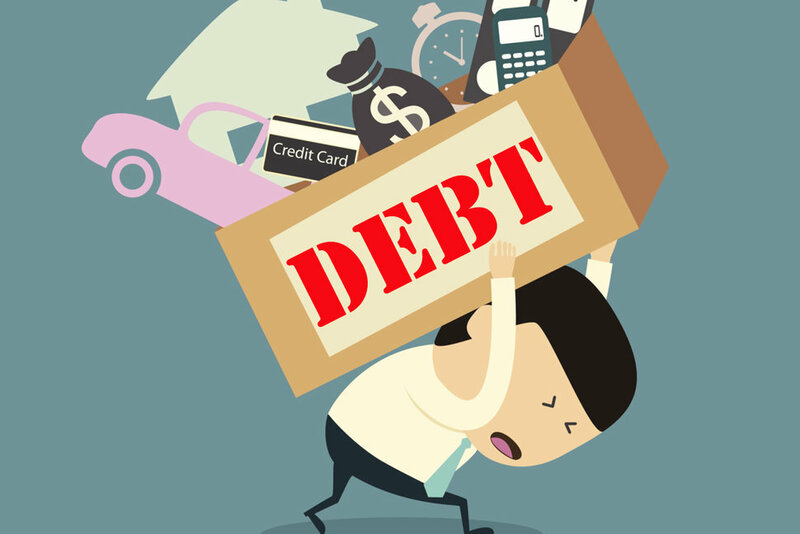 Due to some planets we get entangled in debt. Many people increase their needs more than their power. Debt pushes towards defamation. The habit of borrowing arises due to Rahu and Ketu. The person whose Jupiter is right, he avoids taking debt. A person won’t repay the debt when Jupiter is corrupted. Corrupt Jupiter can be trapped in legal crisis. Unsuccessful project affect intelligent and they take debt. Do not start new work if Jupiter is affected by Rahu and Ketu. One cannot get success only having intelligence. One should have good luck to get success. If there are such lines, as shown on the above figure, then one cannot repay the debt. One might have to send his property to repay the debt. A person encourage for lie. If there are such lines, as shown on the above figure, then avoid taking debt. You might have to sale your property. Never take debt in over excitement. 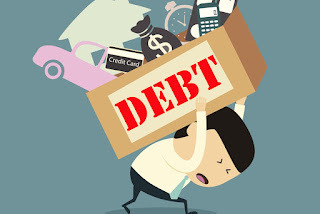 Take care in bad time and avoid debt.